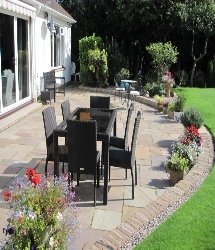 Direct Gardens are professional providers of walling and step installations and products. 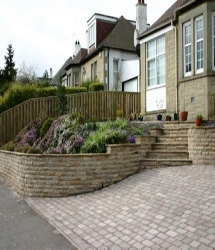 We have been serving customers in Edinburgh and the Lothians with walling and step services for over 25 years now. 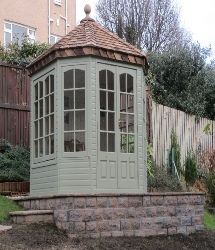 Our range of walling is varied. 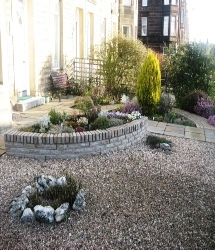 Below is a sample of our walling and step services. 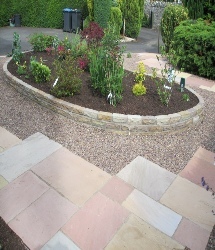 By using Direct gardens for your walling and step installations you are guaranteeing a high standard of workman ship and only the best materials to be used. For more information on our walling and step products and services request a brochure call or Email us. We are always happy to help. 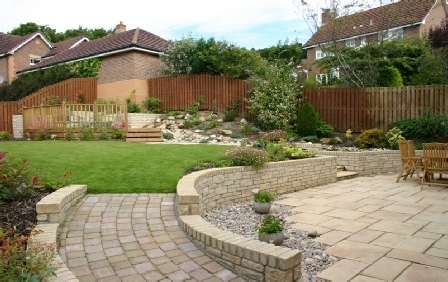 Below is a selection of walling and step projects that have been completed over the years. 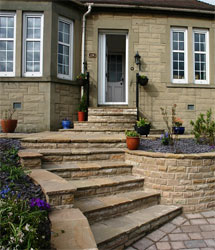 We will be adding to our walling and step portfolio regularly.